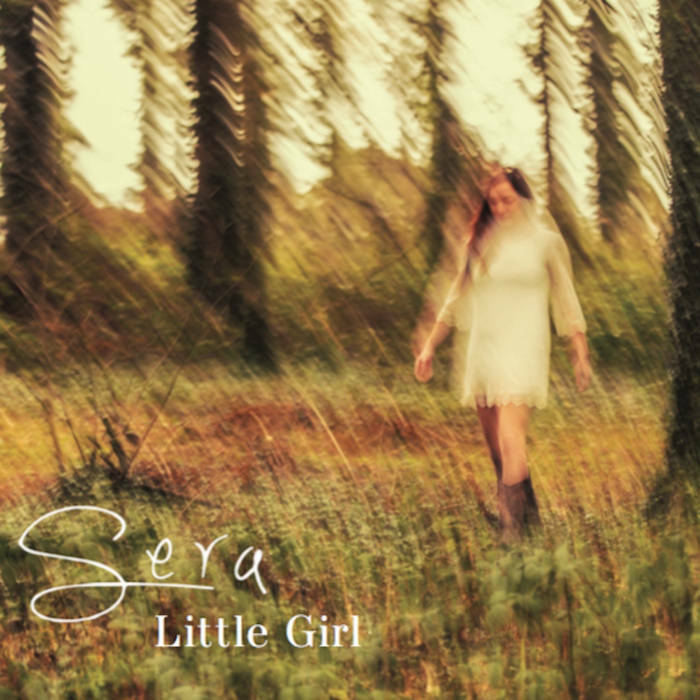 As summer gives way to autumn, do yourself a favour and tag onto the seasonal journey undertaken by Welsh singer-songwriter SERA in her brand new debut album LITTLE GIRL. The whole effect of this record is to glide you around a virtual landscape exploiting the sweeping serenity garnered by the production process. From tracks one to twelve, SERA hits on a winning formula to present an intoxicating release to music followers tempted by the process of checking out a new artist. 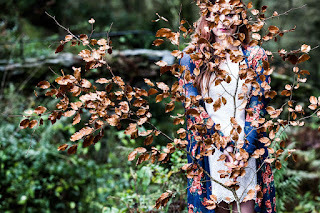 Hailing from North Wales and also professionally active in the Welsh language, SERA is the latest female artist to benefit from the active strategy of the Folkstock team in promoting predominately gender based music. The sound and feel of LITTLE GIRL is a significant diversion for Folkstock who are more widely known for their work with the greater traditional leaning of Kelly Oliver. This movement in sound drifts to the outer alternative edges of the folk genre, while blending in small contrasting elements of swirling dark Americana and fragments of engaging pop. Labels aside, the celestial energy generated by the spinning of this record a multitude of times make it an attractive release. The album gets an explosive start with the tone setting opening track ‘Through the Wild’ which melts your senses in a way that its immediate candidacy for stand out song never relents. The pace of the record undulates during its playtime pivoted by a mellow core in the guise of the sensitive mid album track ‘Waterside’, complete with calming opening piano and darker cello parts finding a home later in the tune. By the time we reach the concluding piece ‘Through the Night’ a rock feel has emerged leading to a lengthy instrumental playout. The vocals are generally uplifting, often classical in phases whilst always retaining a velvet soothing influence. Heady heights are reached in the rousing parts of the title track and a significant change emerges deep into the record where the lyrics switch to the language of SERA’s native land in ‘Mond am Eiliad’. If you are inclined to be drawn to the greater melody driven tracks then the catchy trio of ‘Carry Me’, ‘Creative Sound’ and ‘Storm Cloud’ in the album’s first half will be an instant attraction. ‘Your Joy’ and the sobering ‘Optimist’ in the second half (perhaps side 2 on a vinyl release!) give the record a seriously good balanced sound, thus ensuring an engaged listen is enjoyed. LITTLE GIRL has surfaced as a highly credible album and one for SERA to further her career on. Discovering this artist is akin to the journey of discovery experienced by immersing into the wealth of the record. The anthem style in places helps make it accessible and it should appeal to a range of listeners into such diverse sounds as edgy pop, alt-folk and ethereal Americana.